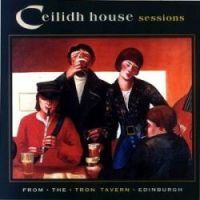 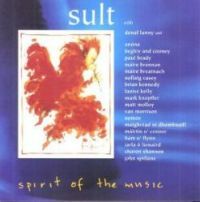 (1994) 15 tracks Recorded at the Pier House Studios,Edinburgh,featuring Eilidh Shaw, Palaver, Seannachie, Cy Laurie and others. 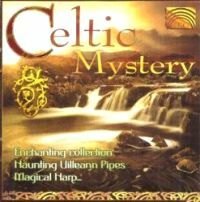 Celtic Moon. 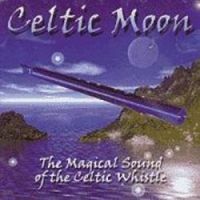 The Magical Sound of the Celtic Whistle. 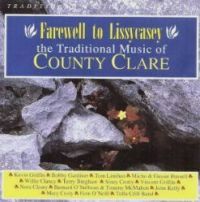 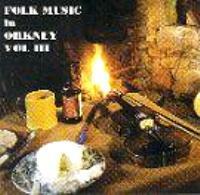 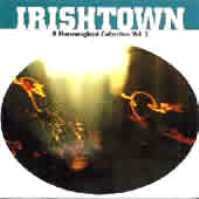 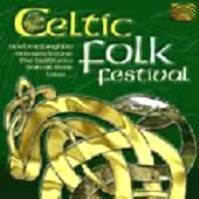 An enchanting collection of Scottish & Irish Ballads.